I love young adult (YA) fiction, marking out a few as some of my favourite reads of all time. This includes Junk by Melvin Burgess which portrays the reality of heroin addiction. Hence when I was approached to read and review Lucky Stars, a YA novel depicting gambling addition, I jumped at the chance. I was not disappointed; Lucy Stars has an emotional rawness and empathy that really appealed to me as a reader. It tells the story of 15-year-old Sam who is coming to terms with the unexpected death of her dad a few years ago; so when her mum meets a new man, Sam feels angry and rejected. To add to this Sam feels bullied at school and is drifting apart from her best friend Helena. To impress the new lad in her class she starts playing on the slot machines in the local arcades; but what starts off as a bit of fun soon develops into an addiction which spirals out of control. 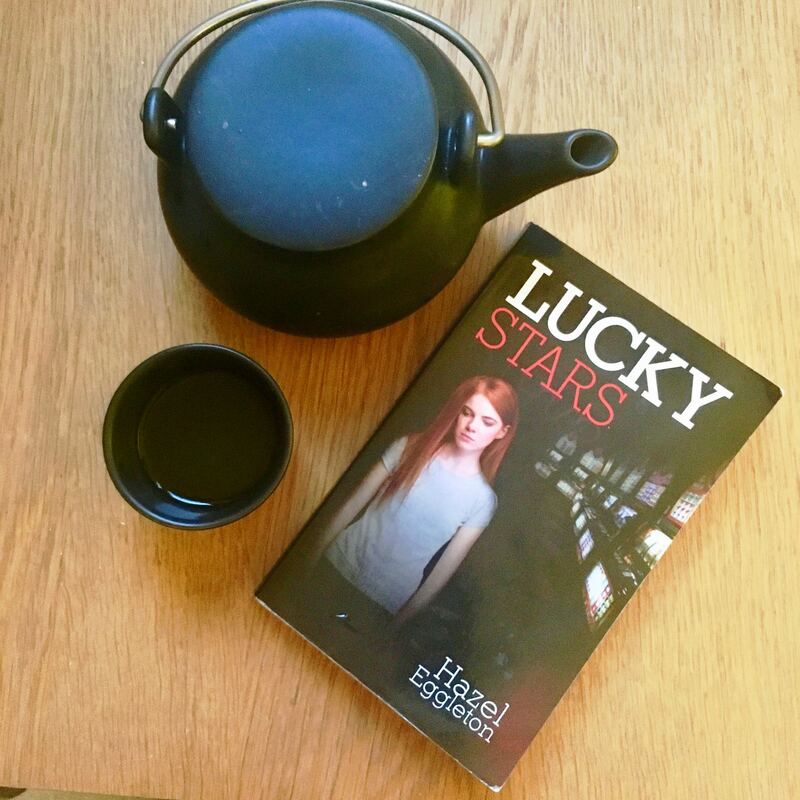 Yes, Lucky Stars was written for the YA market but it has a poignancy that it appeals to all ages. It definitely appealed to me. I personally don’t have any experience of gambling addition but I feel that this was a very brave topic for Eggleton to explore, especially in YA fiction. Eggleton sensitively captures the topic of addiction as well as the turmoil of being a teenager that exposes Sam’s confusion, anger, want for independence and vulnerability. Her writing really evoked empathy from me, especially for Sam but also for her mum, who is devoted to her daughter but feels at a loss as she witnesses the gambling addiction take over. 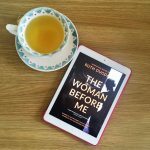 It is also a page turner; so much so that I was on the tram one day and happily chose to miss my stop and stay on a few extra stops simply because I couldn’t tear myself away from my book. It was that compelling. Lucky Stars is self-published, which really suprises me as I found it so well written and easy to read. Eggleton definitely deserves to be snatched up by a publisher, and very soon. I have to say a very big thank you to the author Hazel Eggleton for writing such a poignant novel. Thank you also to Heather Lewis for sending me a review copy in exchange for my honest review. Lucky Stars is available from Amazon now, so go and order your copy now.